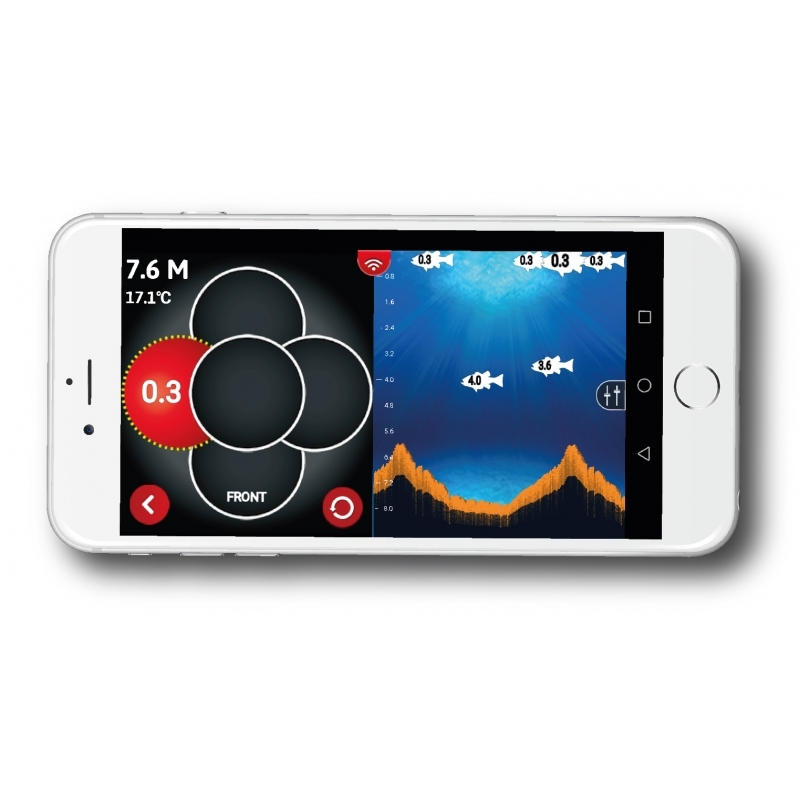 LiveSight™ is the next weapon in an angler’s arsenal, the perfect addition to HDS LIVE, the ultimate fishing system. 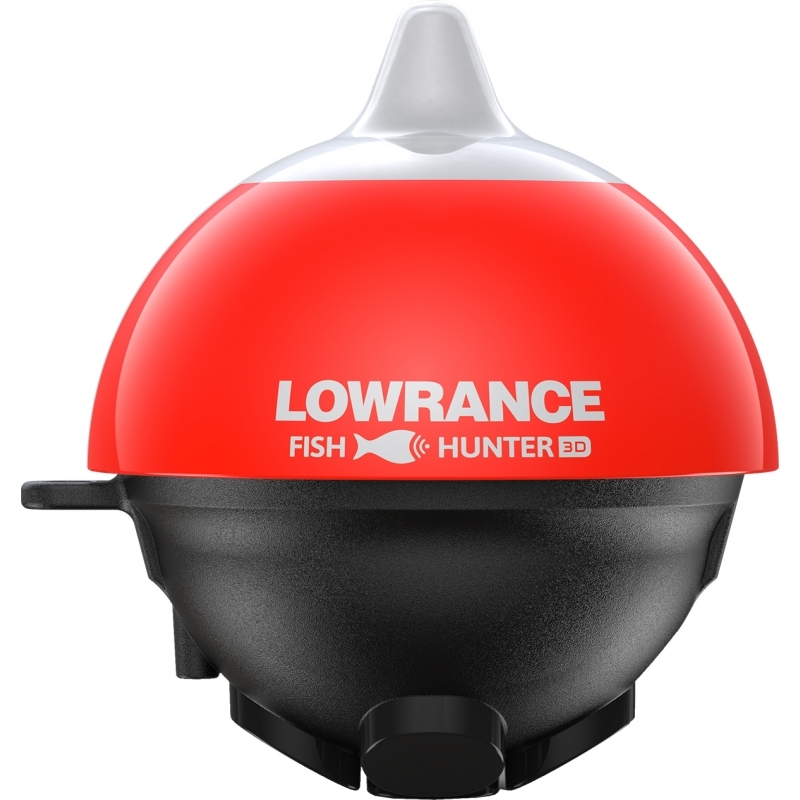 • LiveSight™ sonar coverage features a greater range: track shallow-diving crankbaits as far as 60feet away and Alabama Rigs as far as 80 feet away. 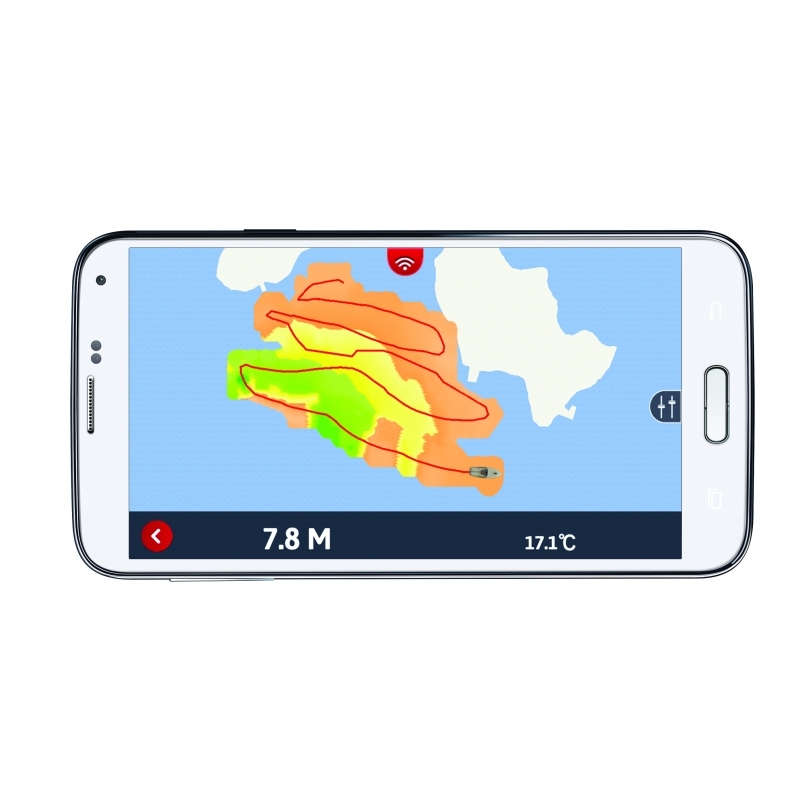 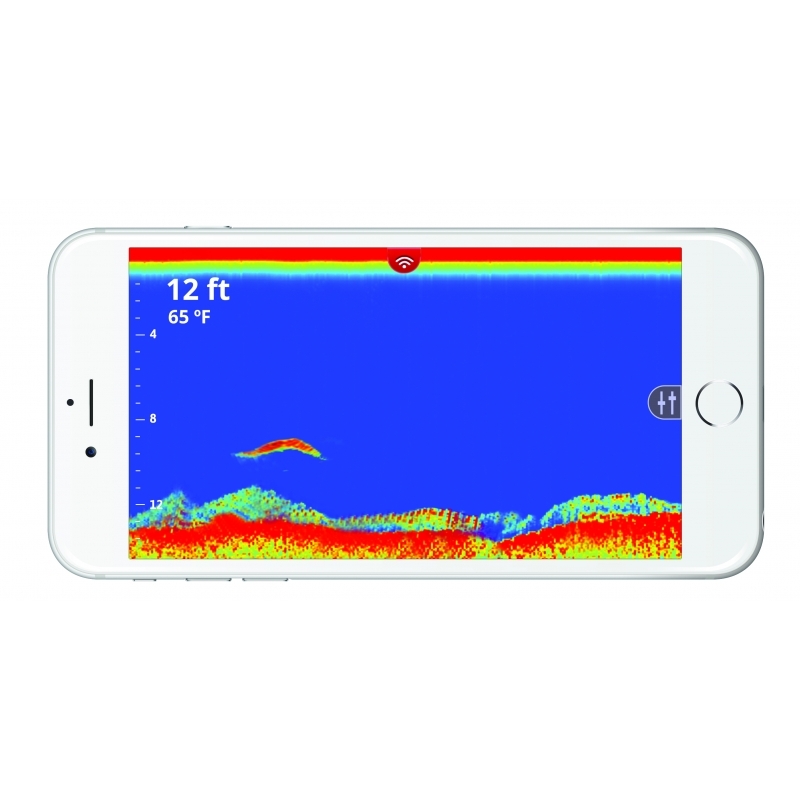 • LiveSight™ Sonar assigns target trails to moving targets, making it easier to track lure and fishmovement. 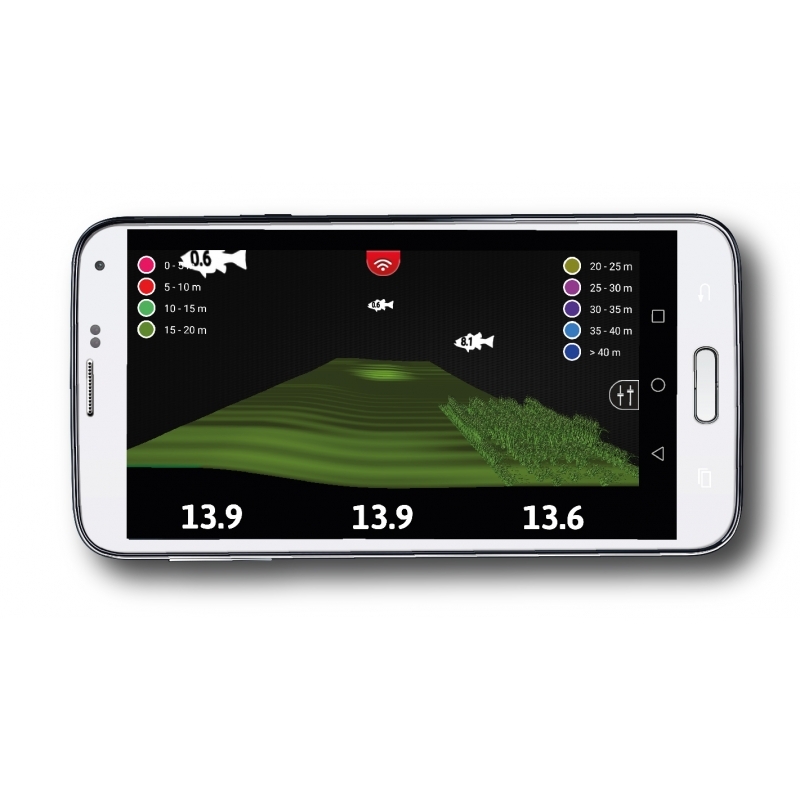 • A wide, searching LiveSight™ sonar coverage area keeps lures and fish on display longer, so you can better use this view as a learning tool to adjust your presentation. 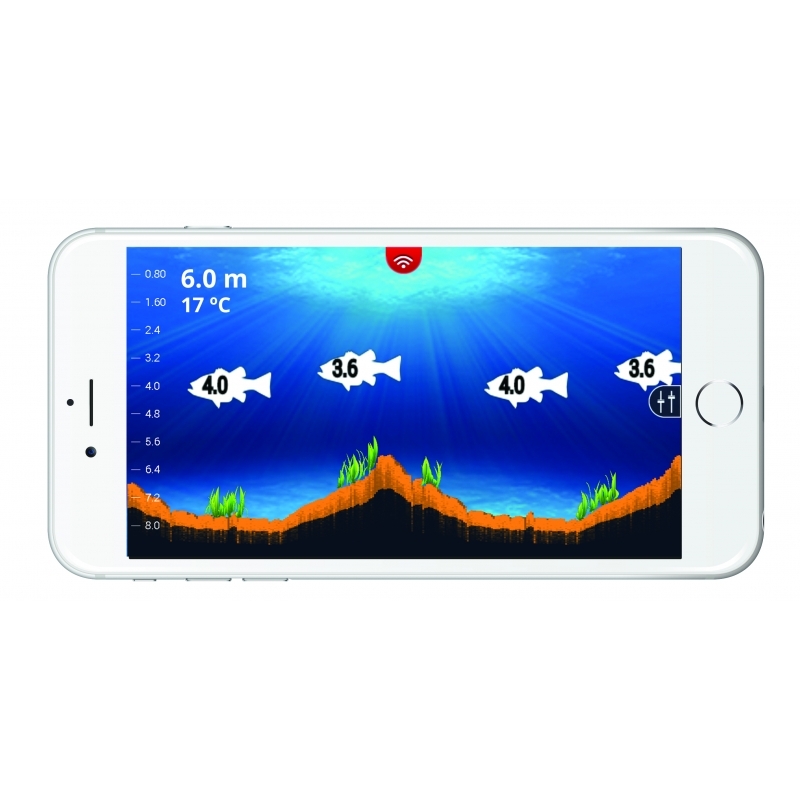 For example, you’re retrieving too fast/slow, or too deep/shallow.